Taiwan is is a stunning island nation that is smacked right between the countries of Japan and the Philippines. In fact, as someone who has grown up in the islands of Batanes (the northernmost place in the Philippines), Taiwan has since been a destination that I’ve wanted to visit. After all, we are actually closer to its borders so our radios would often pick up their stations; plus, our dialect (Ivatan) is even linguistically similar to the Taiwanese aborigine languages — that being said, these were enough reasons to pique my curiosity of Taiwan. So it’s all thanks to KKday that I was finally able to visit this year! The interesting part about it…? I did it together with a lucky reader of mine (Robelle) who won my recent #iAndAileen Taiwan giveaway. We only had 3 days to spare… but! We definitely had a great time as we explored the bustling capital of Taipei as well as the lush terrains that filled up the rest of the island. With that said and done, let me share with you our 3-day Taiwan itinerary! 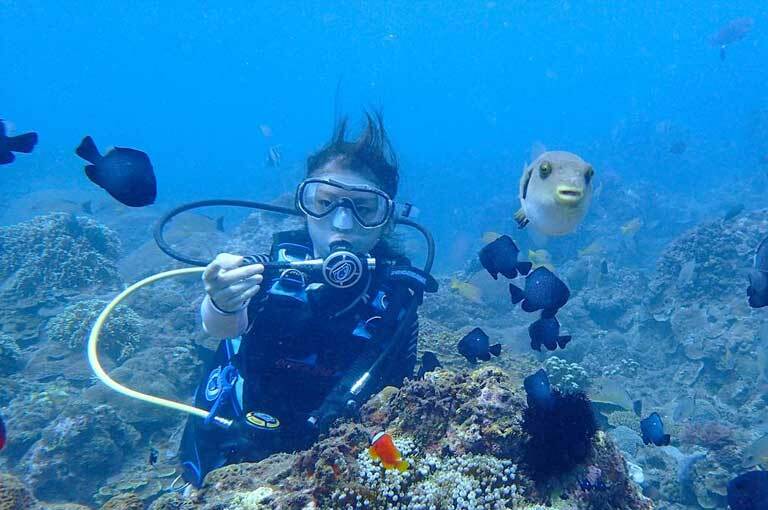 I’ll pack it together with important infos, tips, resources, and other activity suggestions; so go ahead and copy, customize, shorten or lengthen the below guide as dependent on the length of your stay or the style of traveling that you will do. I hope this helps! Do let me know. Come and check out my list of the ‘Best Hotels in Taipei‘ which features the top recommended choices for cheap to luxurious accommodation choices. Taiwan enjoys 4 seasons, but they’re not as pronounced given that it generally has a humid subtropical climate. The seasons are divided in the following months and it’s best to either visit in late spring (April to May) or autumn (best in November) if you want comfortable temperatures. Spring: March to May, pleasant temperature / Average lows at 15ºC to 22ºC and average highs at 19ºC to 27ºC. Where to get the best flight promos to Taiwan? Taiwan’s main international getaway is Taoyuan International Airport which is 40km southwest of Taipei. 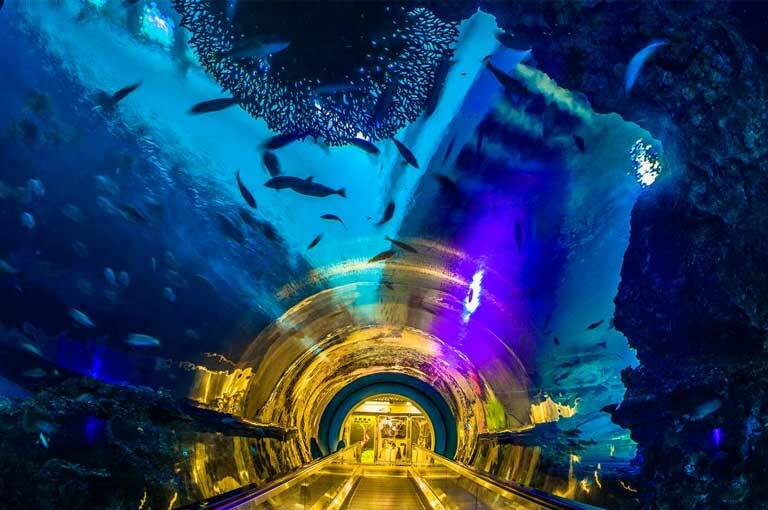 It is connected to the center via the Taoyuan Airport MRT and HSR Taoyuan Station (single trip price at no more than NT$160 / USD$5 / Php 260~). As such, I highly suggest buying a Taiwan High-Speed Rail Unlimited Pass which gives you unlimited rides on Taiwan’s THSR train network — including the train to and fro the airport. 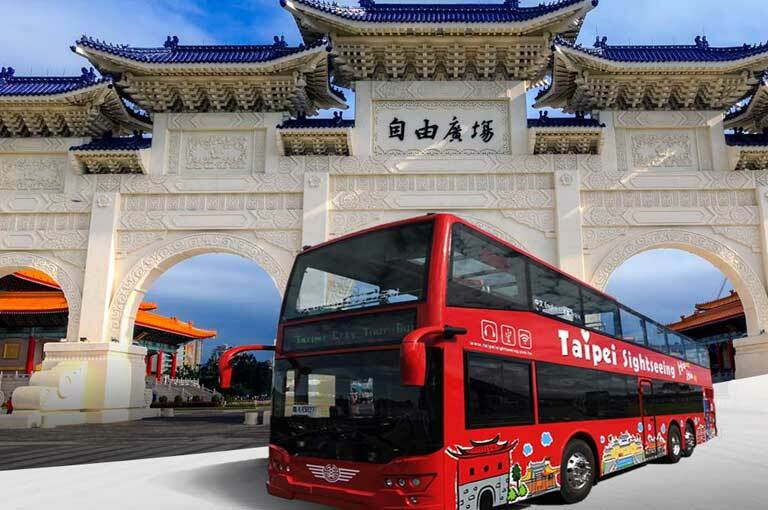 There are also buses linking to the airport (you can buy a discounted roundtrip shuttle bus from the Airport to Taipei and vice versa here), but if you rather want a taxi, a one-way fare can cost a minimum of NT$900. If you want utmost convenience and ease, especially without having to lug around your luggage, I suggest booking a private transfer to your hotel for only Php 1,000+ (or $23~). This works best if you’re coming together with other people so that you can share the cost and save more! To see a complete list of the top recommended accommodation chances ranging from cheap to luxury places, check out this post of the ‘Best Hotels in Taipei‘. How can I go around Taiwan? There are domestic flights carried out by EVA, Mandarin Airlines, and UNI Air. However, unless you’re traveling to the smaller islands of Taiwan, the trains are still the best option for going around the country as well as in Taipei. For high-speed trains all over the island, there are 2 systems: Taiwan High Speed Rail (THSR/HSR) and Taiwan Railway Administration. For within Taipei, the city has an efficient Mass Rapid Transit (MRT) system that’s also called as Metro Taipei. Other than single journery tickets, there are rechargable IC cards and there is also the Taipei Pass. I recommend getting this pass because it gives unlimited rides not only on the MRT but also on public buses (for Taipei City and New Taipei City). For more info about the Taipei Pass, go here. Alternatively you can also get a Taiwan High-Speed Rail Unlimited Pass. As for navigating through the public transportation, use Google Maps to know how to get from one place to another. To stay connected online, you can rent a pocket wifi via KKday which you can easily pick up at the airport. Should I get a visa to visit Taiwan? Taiwan has various visa regulations. Depending on your nationality, you can be qualified for visa exemption, visa on arrival, eVisa, or an Online Travel Authorization Certificate (for more info, see here). An ordinary/regular passport with remaining validity of at least 6 months from the date of entry (diplomatic & official passport holders are not eligible for visa-free treatment). A return ticket or a ticket to your next destination (and a visa for that destination if it is required). No criminal record in Taiwan (the immigration in Taiwan will check this themselves upon your arrival). As applicable, a proof of accommodation/hotel booking, host/sponsor’s contact information, or arrangements of tour, travel, visit, events and meeting etc. About 80% of the Taiwanese population speaks Mandarin Chinese. Rest assured, English is commonly used by the locals and you won’t have a hard time conversing with it especially in places like Taipei. As you venture outside of the capital though, it will become harder; but, it’s nothing that finger pointing or Google Translate can’t solve. For a start, here are some sample phrases in Mandarin. Is there someone here who speaks English? 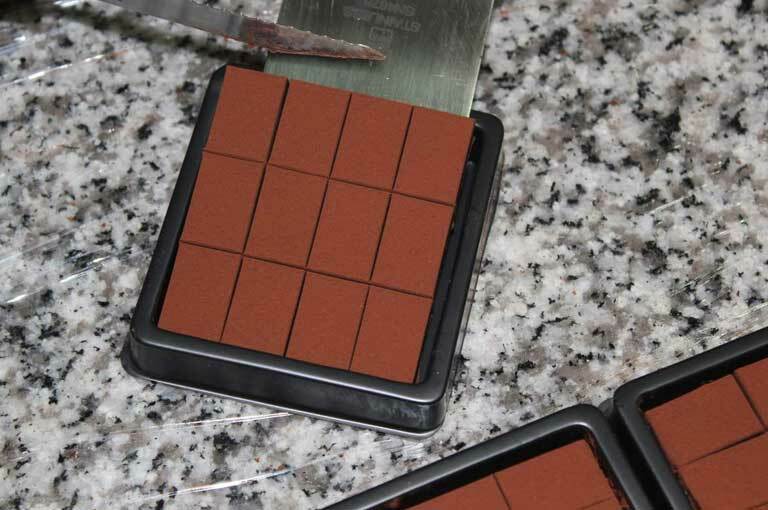 : Zhèlĭ yǒu rén hùi shuō Yīngyǔ ma? Before I begin with the itinerary guide, if in case you’re more of a visual person, you can already watch my travel video/vlog below! Take note that the 3-day Taiwan itinerary below does not take into account your arrival day in Taipei — at any rate, if you’re staying longer in the city, you can make use of the last tab called as ‘Extras‘ to see the other activities or trips you can do for filling up the rest of your vacation days. Once you arrive in the heart of Taipei, go and quickly enjoy its iconic landmarks as well as its busy night markets and colorful culture! With that, I’ll be listing the top attractions in the city; however, it would be impossible to thoroughly visit EVERYTHING (unless you swiftly go through every location). That’s why, depending on your interests, pick the best places that you’d like to see within the day as based on the descriptions that I’ll be providing below (my top favorites are marked with a star ★); and then, you can visit the rest during your other free time or during your other trip days if you’re staying longer than 3 days in Taiwan. Formerly known as the Taipei World Financial Center, Taipei 101 was once called as the world’s tallest building in 2004 — until Burj Khalifa in Dubai was completed in 2010. Either way, nowadays, it holds the highest award as the tallest and largest green building in the world according to LEED (Leadership in Energy and Environmental Design). By now, I’m sure you’ve heard of this building before; after all, it serves as an icon of modern Taiwan (though it was initially built as a symbol of the evolution of technology and Asian tradition). 5F Taipei 101 Mall: The floor where you can purchase tickets and take the Guinness World Record high-speed elevator to the observatory on the 89th floor (it travels at 1,010 metres/min or 60.6kph, taking only 37 seconds total). However, it’s best to purchase online to get a discounted price — I will discuss this in the detail in the ‘admission‘ section below. 89F Indoor Observatory: Offers unobstructed views of Taipei. It also has a museum where you can learn about the construction of Taipei 101. 88F Beauty of Taiwan Multimedia Corridor, Super Big Wind Damper, Treasure Sky: The highlight of this floor is their 5.5m (in dimater) and 660 ton wind damper that’s built in the core of the tower. Apparently, this amazing technology helps keep the building from swaying and helps keep it stand upright. Meanwhile, Treasure Sky is a place where you can find jewel crafts. 91F Outdoor Observatory: This is accessible via the stairs from the 89th floor, but since the winds can get quite strong, this floor is only open on days when the weather is favorable. Anyhow, inside, you will find a small theatre that features films about the annual New Years fireworks display set off from Taipei 101. ADMISSION: General ticket is NT$600 (students are charged NT$540 and children under 115cm are charged free). 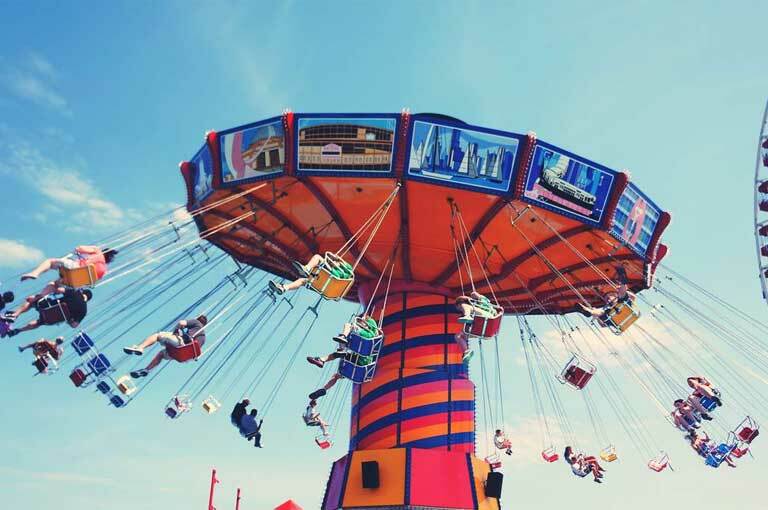 However, if you book online with KKday, you will only pay around NT$500! With this, you not only get a discount but you also don’t have to wait in a long line. 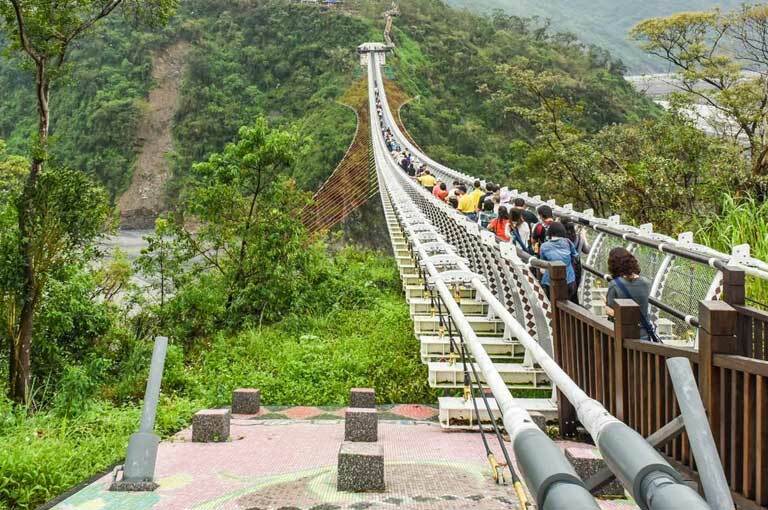 This is yet another great place for acquiring great views over Taipei — especially if you’re into doing some mild hiking! 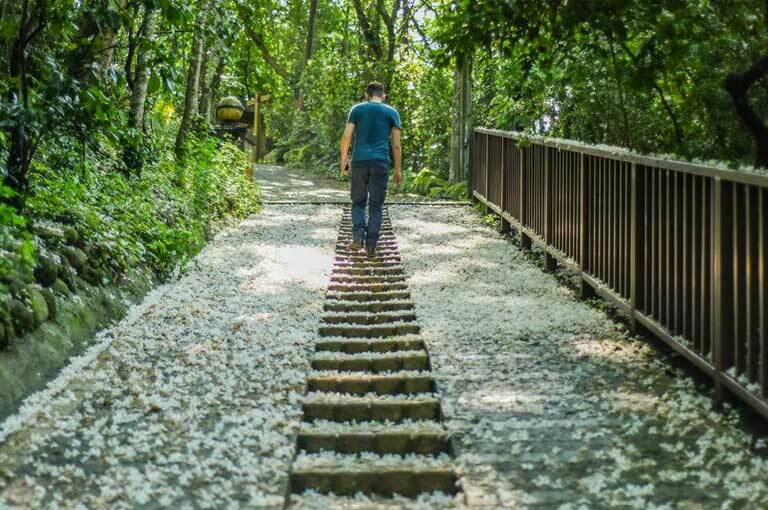 Also known as the Nangang District Hiking Trail or Xiangshan, the hiking trail up to Elephant Mountain is found close to the Xinyi Shopping District and Taipei 101. The whole steep hike takes about 15 to 20 minutes only one-way. 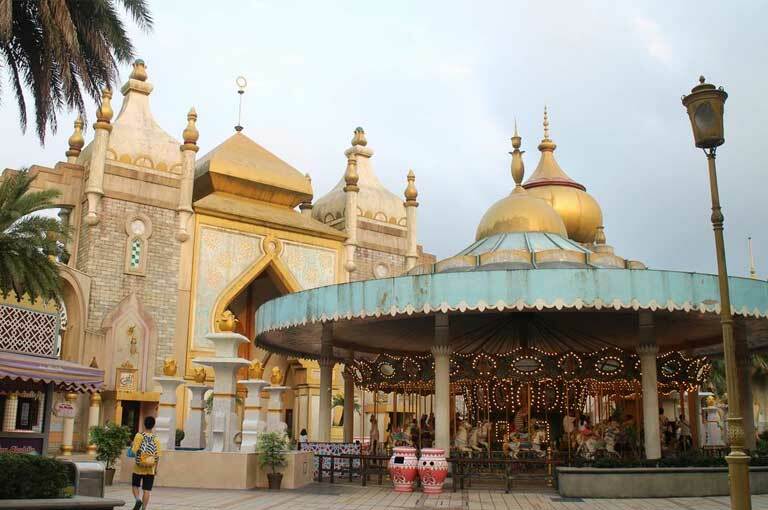 HOURS: It’s best to avoid coming here during weekends because it can get crowded. For the best times to hike, it will be during the late afternoon so that you can catch the daylight, sunset and nighttime views of Taipei. This is home to the largest permanent collection of ancient Chinese artifacts and artworks (spanning over 700,000 pieces)! They cover about 8,000 years of Chinese art history from Neolithic to modern age; plus, most of them are high quality pieces that were collected by China’s emperors — which means that a lot of them were rooted from the Palace Museum in Beijing’s Forbidden City. With such a number, it helps to note though that the exhibits continuously rotate because only a small number can be displayed at a time in order to properly preserve them. Still, it’s quite an impressive collection that’s worth visiting if you’re into Chinese culture and history! Upon admission, you could also access the beautiful garden nearby called as Zhishan Garden. Not too far away would also be the Shung Ye Museum of Formosan Aborigines which could be accessed for free once you pay the entrance for the National Palace Museum. (TIP: The National Palace Museum holds free English tours at 10AM and 3PM; book online beforehand to reserve your spot. Whereas the Shung Ye features free tours at 2PM every weekend; no booking required). PROMO: Book with KKday to purchase your admission ticket since it is cheaper with them. This recognizable building in Taipei was originally built to act as the Office of the Governor-General during the Japanese colonial period, but it has since been renovated after it was partially destroyed during World War II. By the end of the Chinese Civil War, it served as the Presidential Office Building of the Kuomintang leadership in the city. As such, this is a great place to stop over if you want to learn more about the country’s past in terms of political development. Built in memory of the former President of the Republic of China, Generalissimo Chiang Kai-shek, this monument is a prominent historical landmark in Taiwan that was opened in 1980 as part of the national park. The square is actually officially called as Liberty Square but the name was changed due to political motivations, and due to people still commonly referring to it as the CKS Memorial Hall. TRIVIA: The 8 sides of the octagon-shaped building represent the number 8 which is often traditionally associated with fortune and wealth as per Chinese symbolism. Meanwhile, the 2 sets of 89 steps represent Chiang Kai-shek’s age of death (and you will find a bronze statue of him at the main hall). One of the great spectacles of this hall too, is the hourly changing of the guards on either side of the statue. This is another memorial hall, but this time around, it’s dedicated to the founder of the Republic of China: Dr. Sun Yat-sen. Once you enter the premises, you will find displays showing his accomplishments that spanned from the revolution during and after the fall of the Qing Dynasty. But other than this, the hall is also often used for various performances and exhibitions. 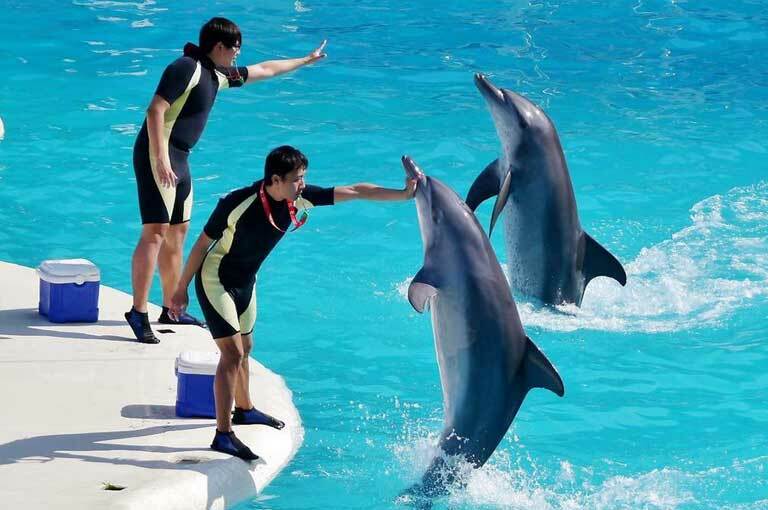 You could even enjoy the surrounding park called as Zhongshan Park which features gardens, decorative historical walls, and Lake Cui or Emerald Pond that has a nearby exhibition area. Officially called as the National Revolutionary Martyrs’ Shrine, this basically marks the memory of almost 400,000 soldiers who died during the war against the communist in mainland China. The complex, which was built in 1969, is a typical example of the northern ‘palace style’ architecture that was popularised during Chiang Kai-shek’s reign. For most visitors, much like the CKS Memorial Hall, the Martyrs’ Shrine’s is known for its changing of the guards or soldiers at the front gate. This event happens every hour until 5PM and lasts for about 20 minutes. Once you’re done watching the guards, just don’t forget to make the most of your stay and explore the surrounding architecture. This is a beautiful Taiwanese Taoist temple that received a UNESCO Asia-Pacific Heritage Award for both its restoration and revival qualities of temple rites and festivities. Dedicated to the Taoist saint, Baosheng Dadi, this 900sqm temple is an exquisite structure that is a great example of the traditional decorative arts. 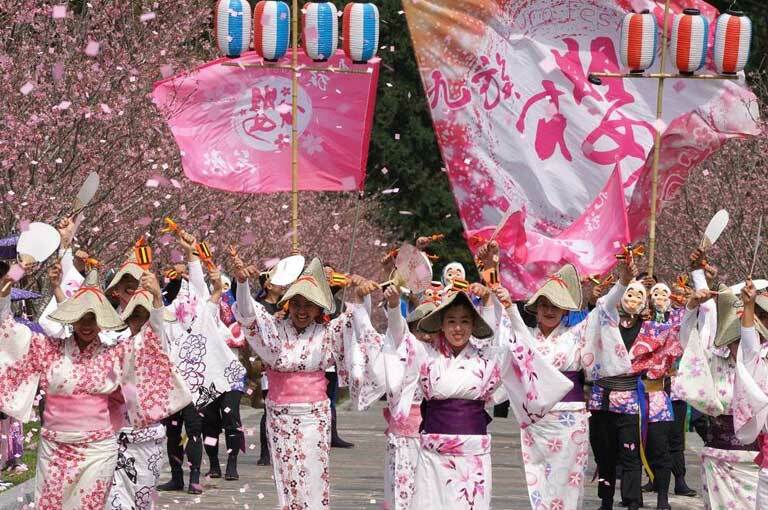 If you time your visit from March to June, you could even witness the popular Baoshen Cultural Festival where you can watch parade tours, fire-walking rituals, lion dances, Taiwanese opera performances, puppet shows, and other cultural presentations. For an accurate schedule of the events, see the temple’s website. 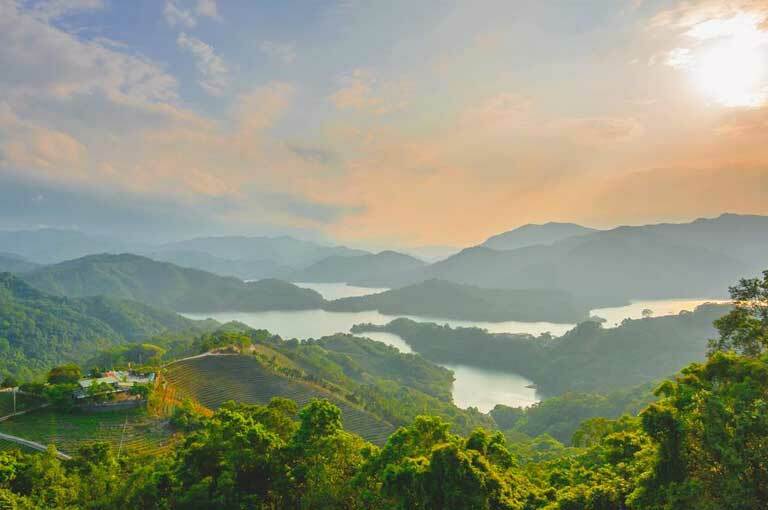 The mountain village of Maokong is the best spot in Taipei that offers a stunning panoramic view of the city — not to mention, they also have a wide variety of high-quality local tea. To reach this village, you must take the Maokong Gondola which is a 4-km scenic cable car ride.With their Crystal Cabins or glass-bottom cars, you will be rewarded with amazing views and angles not only over the metropolis but also over the lush Zhinan River as you make your way up to Maokong (the ride spans for about 30 minutes). 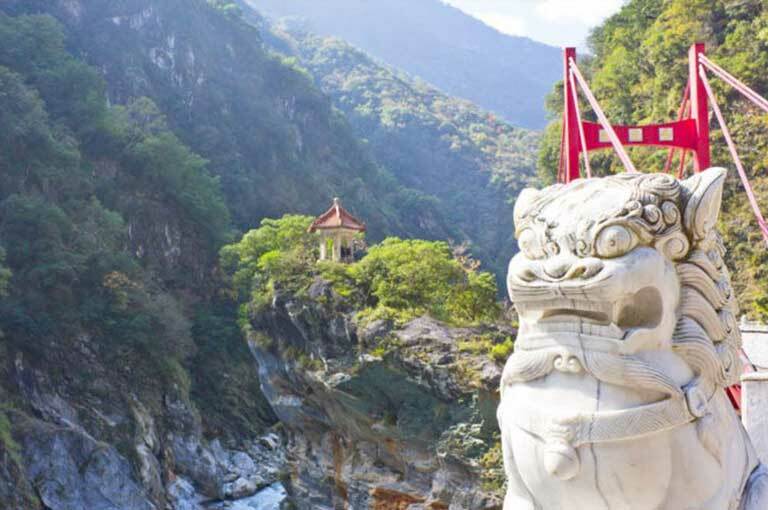 This is one of the largest and oldest well-known temples in Taiwan that’s located in the historic Wanhua district. Said to have been built in 1738 by Fujian settlers as a gathering place for Chinese settlers, Longshan Temple has since been rebuilt multiple times after destruction by earthquakes, typhoons and WWII bombings. Today, it stands as a Taiwanese worship house for a mixture of Buddhist, Taoist and deities such as Matsu (or the goddess of the sea). 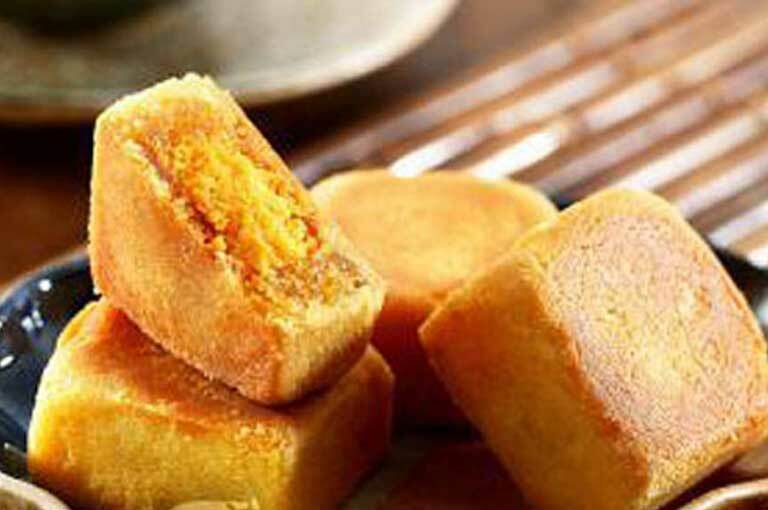 Taiwan is a haven for foodies so when the night starts to creep in, choose from any of the night markets below to stuff yourself full! 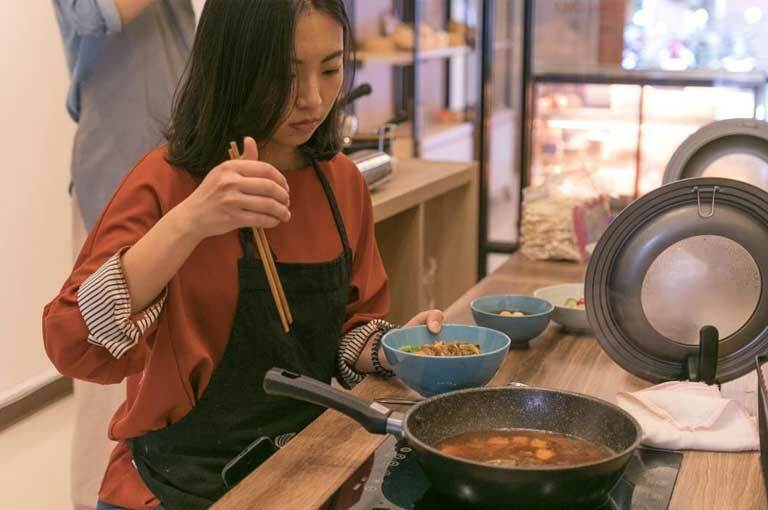 Other than eating, you can also shop for clothes if you stroll through the nearby Clothing Shopping Outlet in Wufenpu, or you could also visit the Ciyou Temple which is at the eastern end of the night market. Also called as “Snake Alley”, Huahsi is conveniently found next to Longshan Temple, as well as 2 other markets namely Guangzhou and Wuzhou. There is a wide range of food items that you can find here but the most famous ones would be the dishes made from snakes and turtles. If you’re up for something this exotic, do try the snake soup! 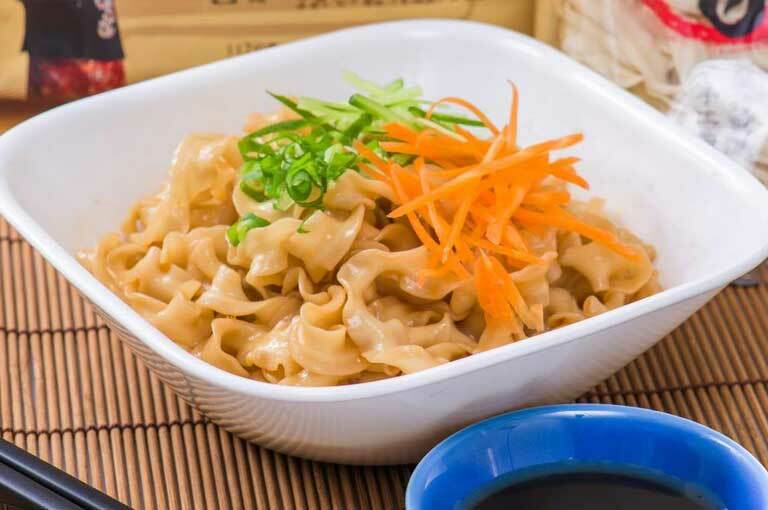 For something more ‘normal’, try the famous Tainan dan-dan noodles. This is one of the largest and most popular night market in Taiwan to tourists. With its maze of alleyways, you can find a variety of local, traditional and international merchandise — local cuisines included, of course! So make sure that you stop by the underground foodie paradise at the western side of the market. 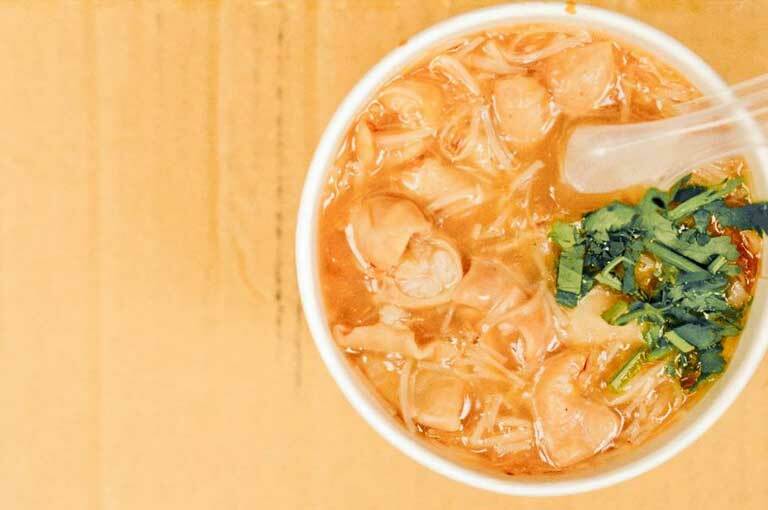 Some of the things to try are: oyster vermicelli, fried pork buns, bubble tea, stinky tofu, and oyster omelet. This is a short walking distance from Taipei 101 and it’s the best night market to visit if you want something more local and less touristy. Other than clothing and other merchandises, there are food stalls here that sell sushi, steaks, and dumplings among many other things. You must NEVER leave Taiwan without tasting the top local fares of xiaolongbao, beef noodles soup and bubble tea! 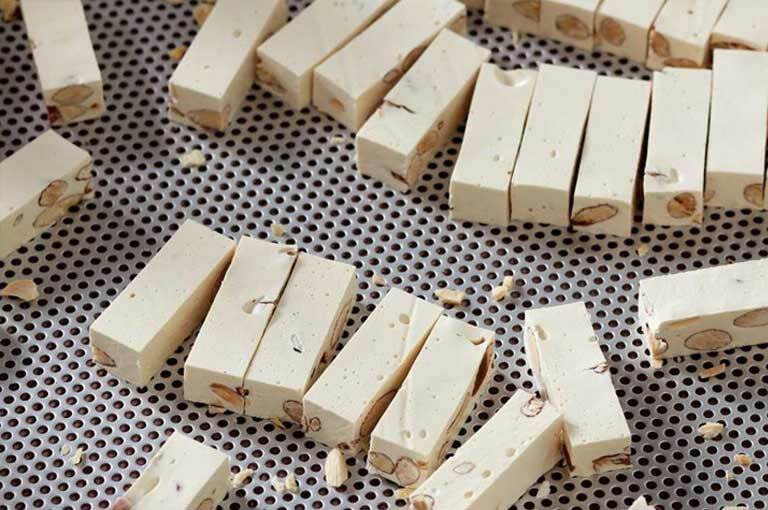 For one of the best places to taste these, head on over to King Ping Chayu. 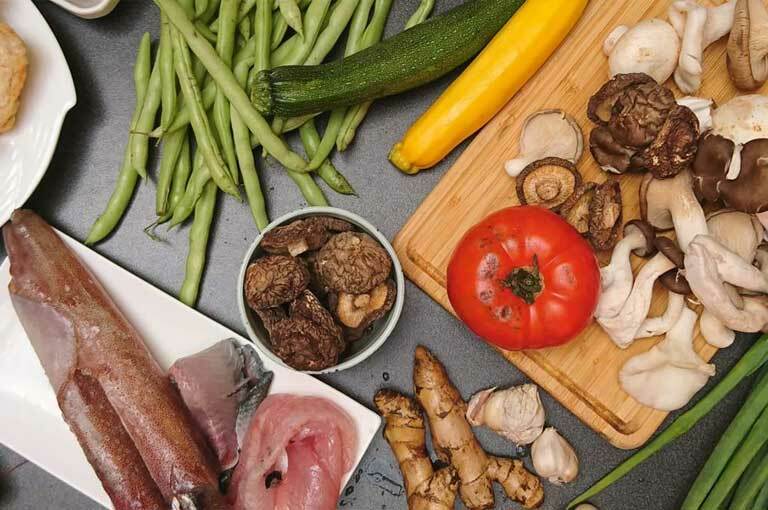 With KKday’s “Duet Course Meal” you’ll get to enjoy this HUGE feast for just NT$890! Taipei’s night markets can easily fill you up for dinner. So go and take your pick from any of the previous night markets that I’ve mentioned, and you’re sure to enjoy the night away! After you had your fill of some of Taipei’s key attractions, it’s time to venture out of the city to discover northern Taiwan’s wonders! Yehliu Geopark: This beautiful limestone cape has a range of interesting rock/geological formations that have been aptly named according to their shape (example: Fairy’s Shoe and Queen’s Head). Shifen Old Streets and Shifen Waterfall: Found in Pingxi area, Shifen is basically a small town that surrounds the Shifen railway station. This place is famous not only for its picturesque train tracks and marketplace, but also for its shops that let you release a Chinese sky lantern — in case you can’t make it to their official Sky Lantern Festival (held usually on the 15th day of the first month in the lunisolar Chinese calendar). Another nearby attraction that you can find is the 20-meter tall Shifen Waterfall which is said to be the most scenic in Taiwan. Jiufen: Once a prosperous gold mining town, Jiufen is now a popular tourist destination for its quaint scenes that relive scenes from the past. In here, you will find picturesque streets and tea houses adorned with red lanterns and some great spots for viewing the Pacific Ocean! If you’re a fan of Miyazaki’s “Spirited Away”, you must visit Jiufen since most of the scenes from the movie were inspired from this place. » Want some other day tour options? Scroll down below to the ‘day tours‘ section to see a list. Dubbed as the ‘Harajuku’ of Taipei, this is the trendy shopping and nightlife haven in the city that has a wide selection of shops, restaurants, clubs and bars found all throughout its streets. In fact, the moment that I stepped here, it really made me feel like I visited Shibuya in Japan! That being said, before the day ends, go and shop here ’til you drop — or if you’re more into clubs and bars, there is an array of choices for you. 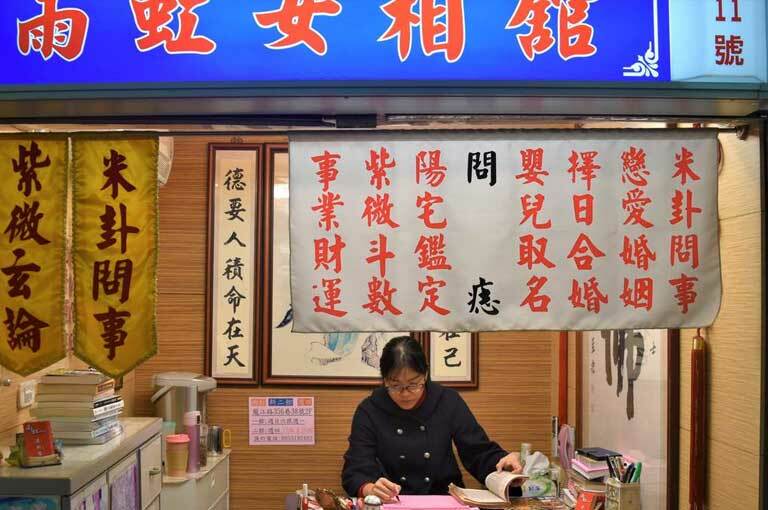 This is the internationally-famous Taiwanese restaurant that makes great-tasting xiaolongbao (a kind of tasty soup dumpling); therefore, no trip to Taiwan is complete without visiting one of its branches — especially its original Taipei branch found in Xinyi Road. Regrettably… the drawback is that there can be an insanely long wait because a lot of travelers also want to get a taste of this place. My advice? Visit in the morning to try and skip the lines! 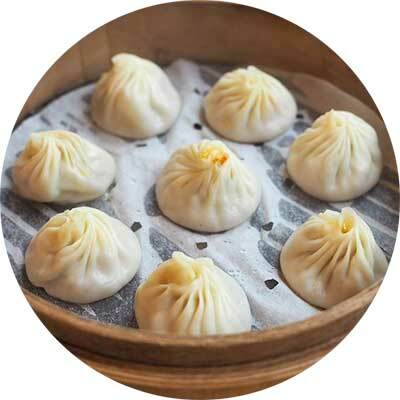 TIP: If you are pressed on time and can’t dedicate hours-long of waiting at Din Tai Fung, you can get some great tasting xiaolongbao at either King Ping Chayu or Kao Chi. If you want great discounted/packaged meals in Taipei, check out KKday. 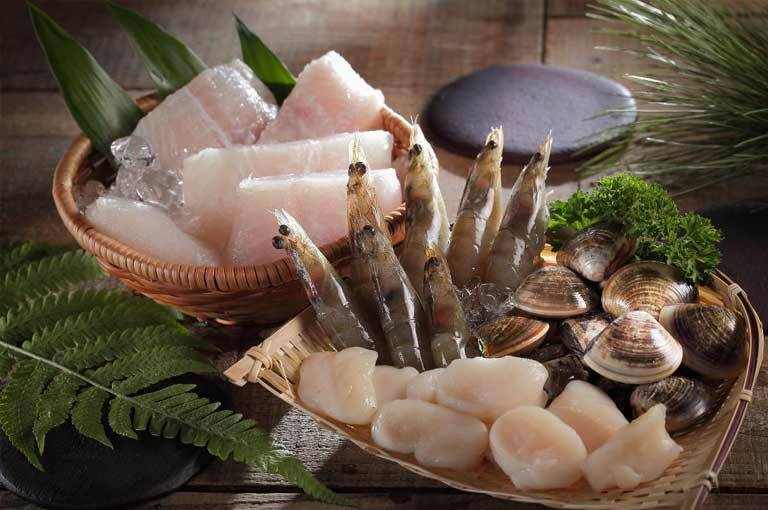 They have choices from hot pots, lobster sets, beef noodles, and more! (Otherwise, you can also revisit the night markets for a meal). This day is for witnessing yet another example of Taiwan’s grandeur when it comes to natural landscapes. 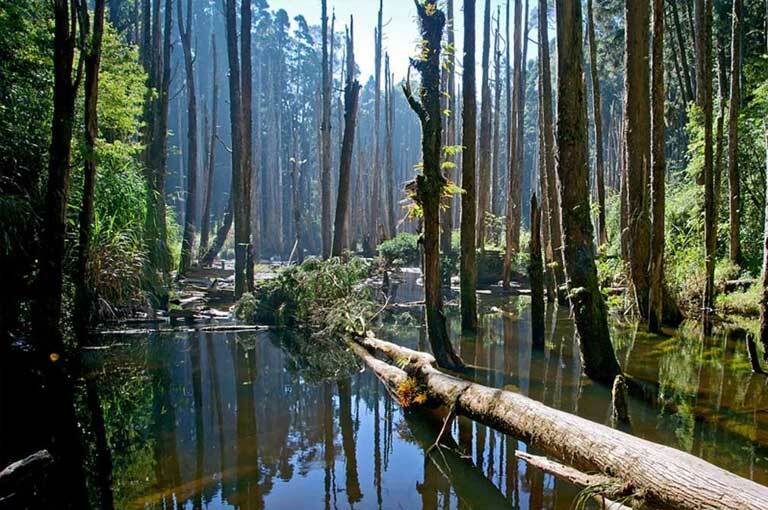 Alishan or “Mount Ali” is Taiwan’s most visited national park. Due to its elevation, you will find interesting flora in its ‘Giant Forest’ that is full of towering 2,000-year old giant Taiwanese red cypresses. The area also enjoys a cooler climate and an erratic weather pattern so you can experience a cloudless morning with denser clouds of mist or fog in the latter part of the day, and then followed by a lightning storm and some rain (so make sure to pack an umbrella and a jacket). 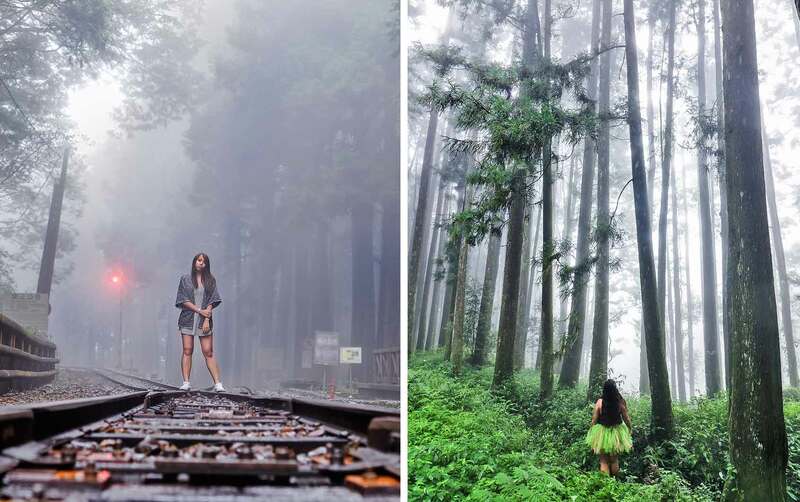 If you ride the famous Alishan Mountain Railway, you can also visit several key locations in the national park via the Sacred Tree Line, Zhushan Line (for sunrise views over the Jade Mountain), and Mianyuei Line. For hiking-lovers, there are several great trails that you can go through in this location such as the path that leads to the Giant Tree of Mt. Shuishan (the oldest tree in the park at 2,700 years old). Fenqihu: This is a medieval mountain railroad town near Alishan. Make sure that you visit its old narrow streets to shop for interesting souvenirs to bring back home, to see its old railway museum, as well as to eat their famous ‘Fenqihu lunch box’ at the original restaurant that serves it (found underneath 7/11 on the main road — NT$100 only for takeaway or NT$120 for eating it on the spot). National Chungcheng University: If you’re a fan of the old Taiwanese drama show called as ‘Meteor Garden’, this university will surely look familiar to you (since this is where it was filmed after all). Modeled after the British Cambridge University and built by the Taipei 101 designer (Li Zuyuan), this is a scenic spot surrounded by green vistas accentuated by a picturesque bridge. In fact, a lot of newlyweds come here to shoot because of its magnificent terrain. 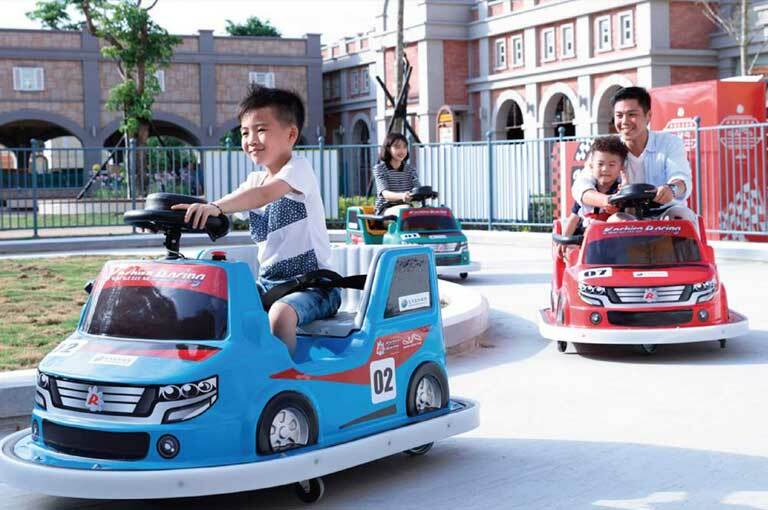 Rest assured, since this is a private chartered tour, you can tell your driver about the places that you rather want to visit in Chiayi, if in case the above locations don’t suit your tastes or if you want to spend more time in a certain place. Feel free to ask your English-speaking driver too about any tips on places to eat because they’re very knowledgeable of the area. MEETING POINT: Chiayi HSR Station (to get here from Taipei, you need to book an HSR train. Book a ticket, or you can also book an unlimited pass especially if you’re staying longer in Taiwan and plan to visit other places outside of Taipei). PUBLIC TRANSPORTATION: If you want to explore Alishan by yourself, once you reach Chiayi station, take the direct bus to Alishan for about NT$300 (one way) which runs between 10:00AM to 11:30AM. There are also non-direct buses that cost NT$221 each way. Take note that the last bus to Alishan is at 2PM and the last bus back to Chiayi leaves at 5:10PM (found near Alishan’s 7-11 store). Once you’re back in Taipei after your day tour, this would be the perfect time to see the other historical landmarks or night markets that you haven’t managed to visit! (Refer to the list I’ve made under Day #1 to see the number of choices). Sightseeing bus pass for a day in Taipei city. 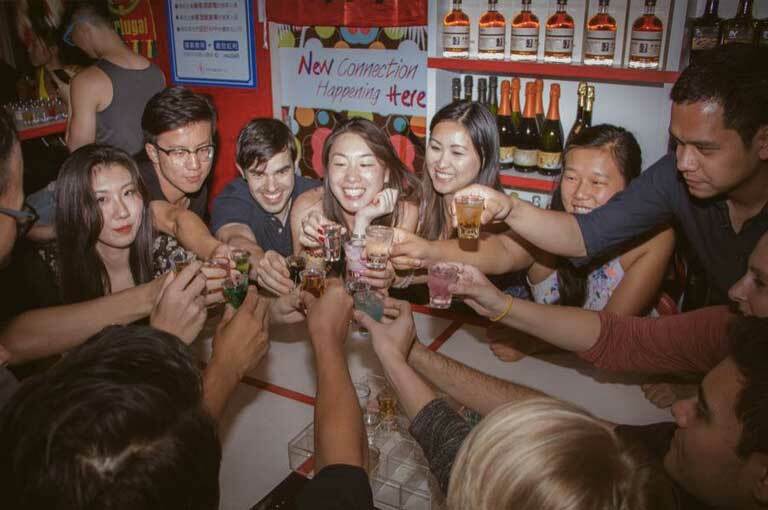 Journey into the heart of Taipei nightlife! Seek answers about your future and fortune! Aegean Sea inspired theme park. Stunning landscapes and tea culture. 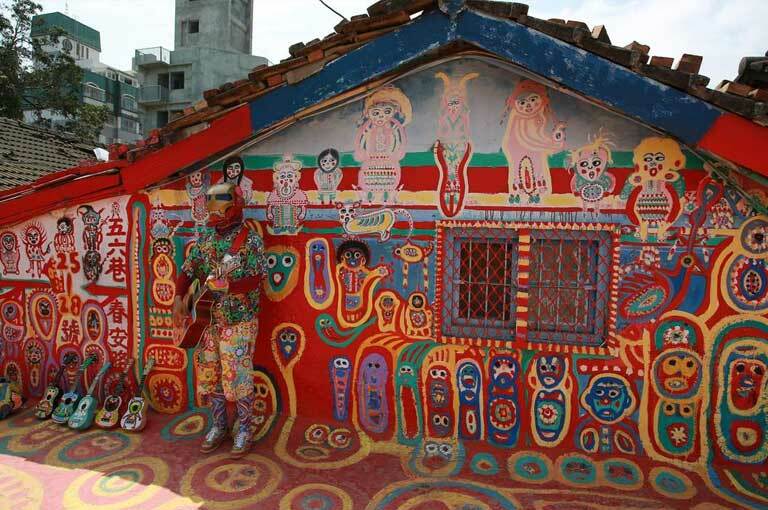 Taiwan’s renowned wetland & painted village. Mountain escape & healing springs. 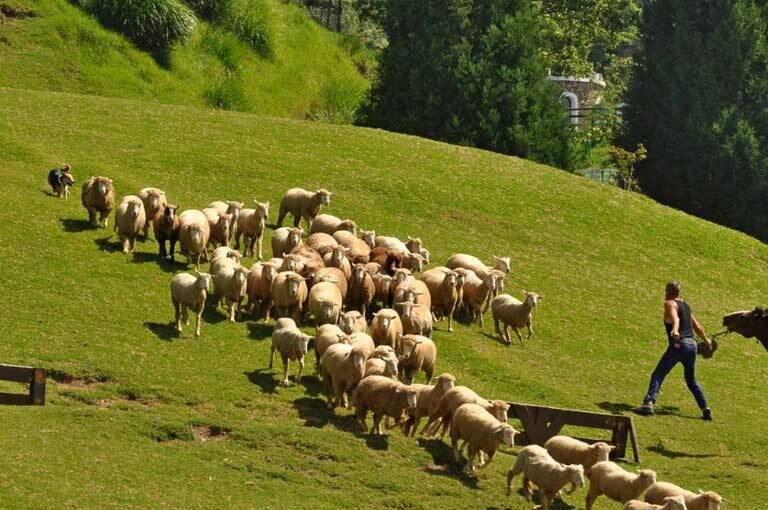 Cingjing Farm, famous for its abundance of sheep! Bird’s eye view over the Luliao River and Beinan River. 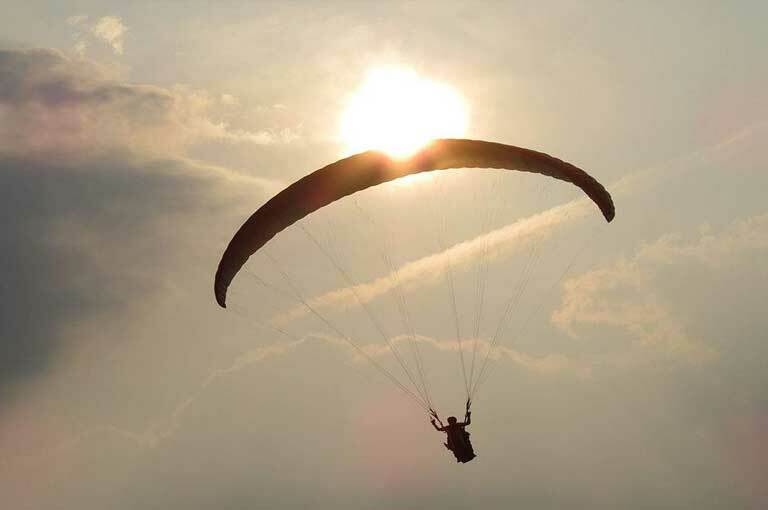 Embrace the sky with a 10-15 minute paragliding flight over Nantou. 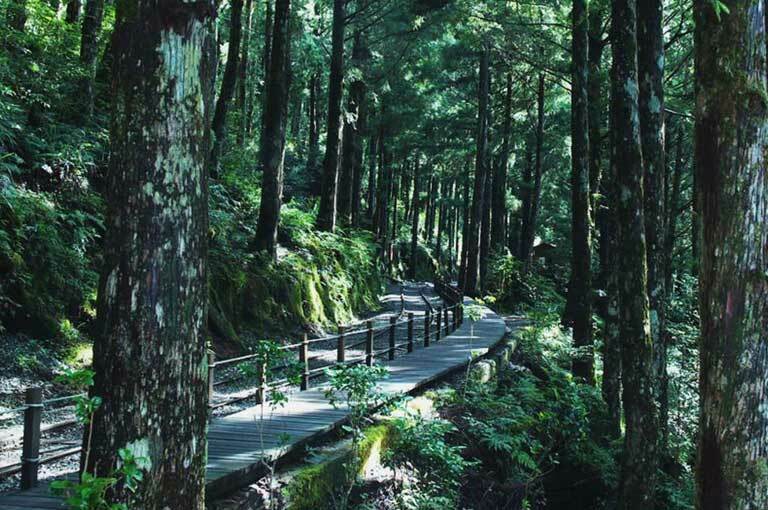 Get back to nature at a famous Taiwanese national park. Popular instant noodles of Taiwan. 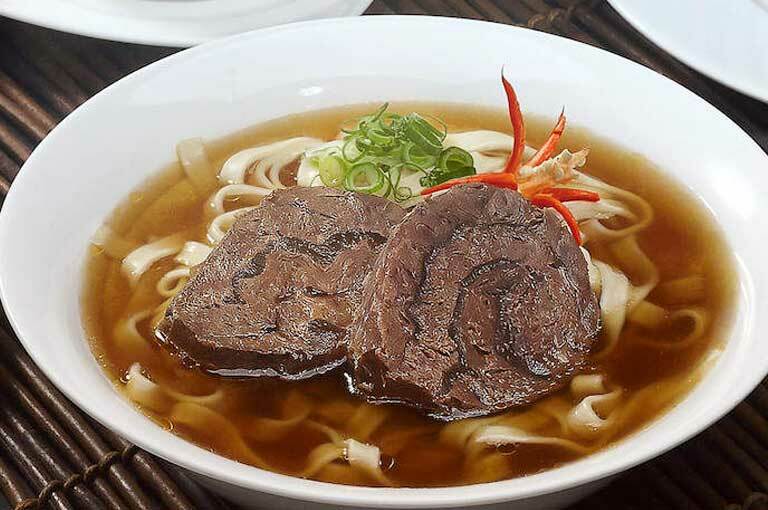 Learn to make taiwan’s famous beef noodles. 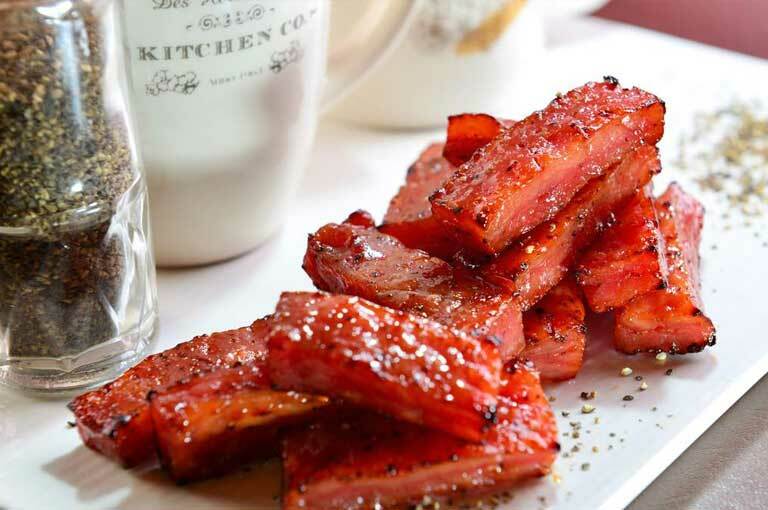 Popular “kuai che” dried pork jerky. Famous bowl of savory beef noodles. 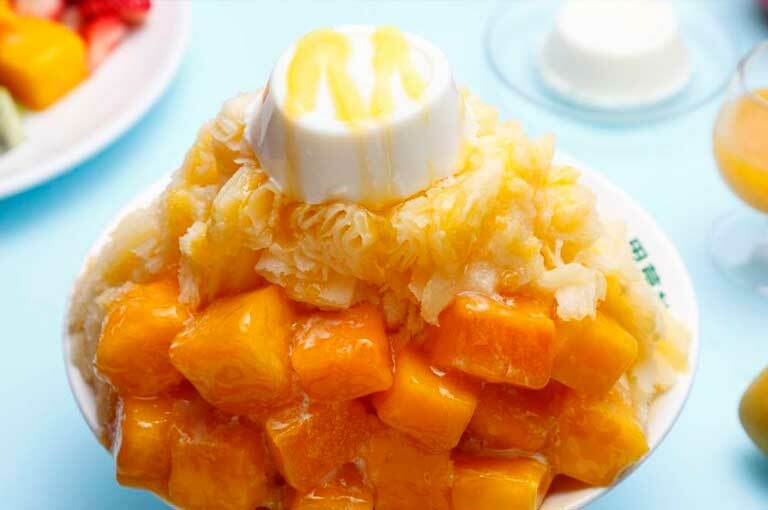 Must-try: their popular mango shaved ice! 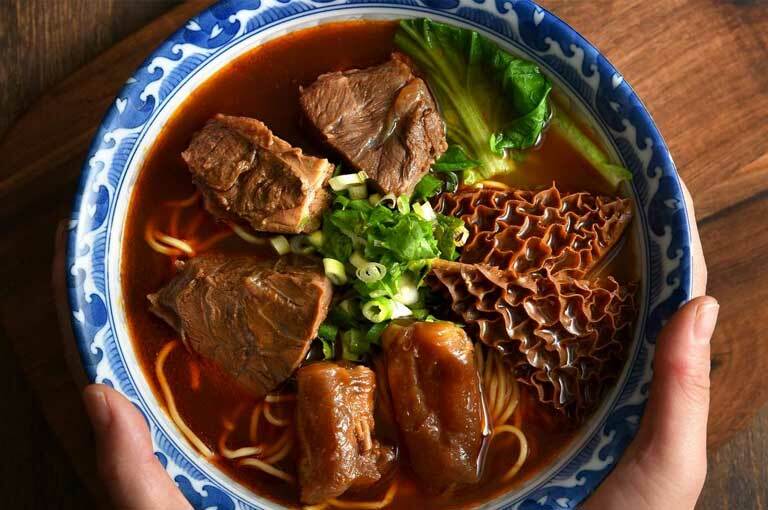 Red 9’s Sichuan-style hot pots..
Must-try: Prime Beef Hind Shank Noodle Soup! 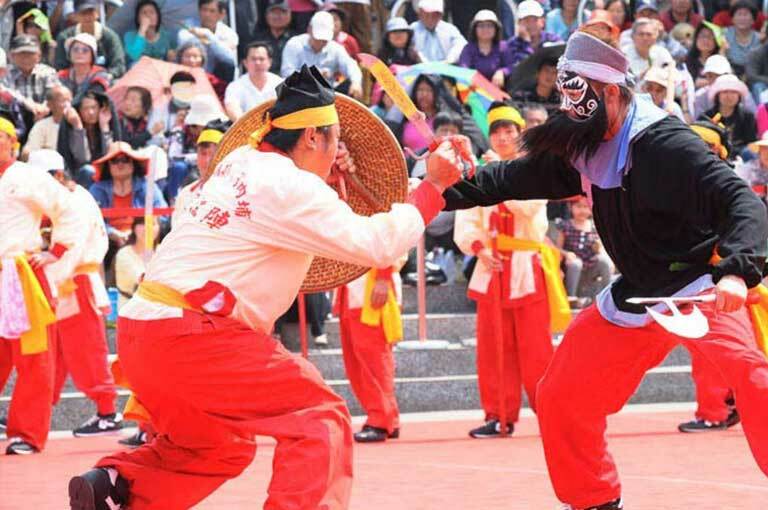 Witness the home of Hakka culture..
Aboriginal culture at Wutai, Sandimen and Majia. 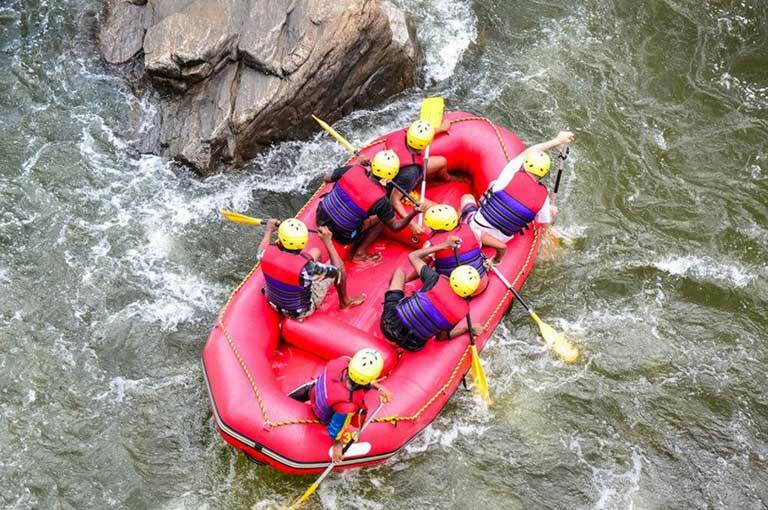 Mix of theme park and aboriginal culture..
See the Northeast Coast’s underworld. 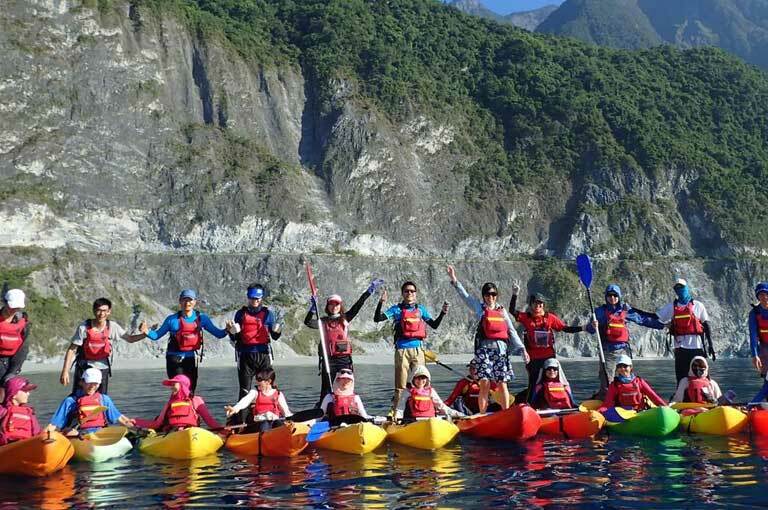 Paddle through Hualien’s wild rapids! 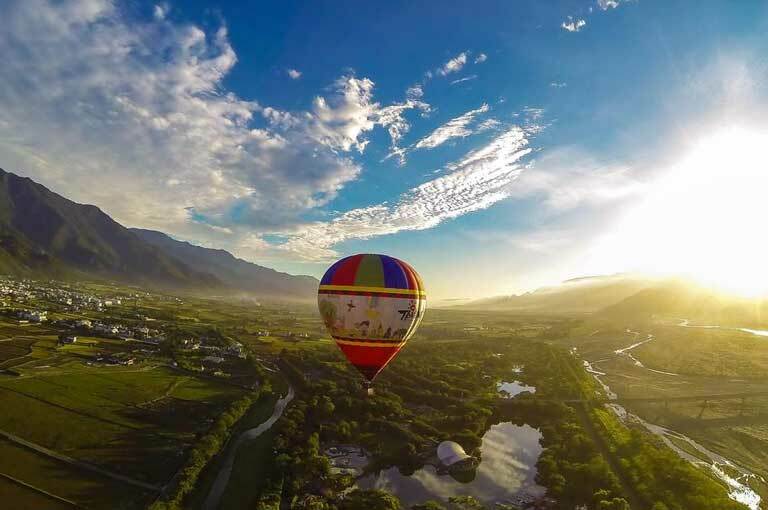 Get magnificent views of the Pacific and Hualien’s coast! 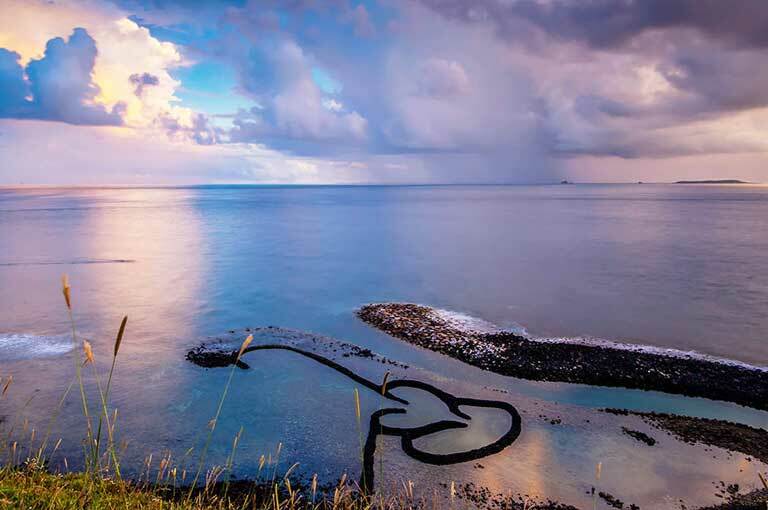 Explore two of Penghu’s beautiful and secluded islands. 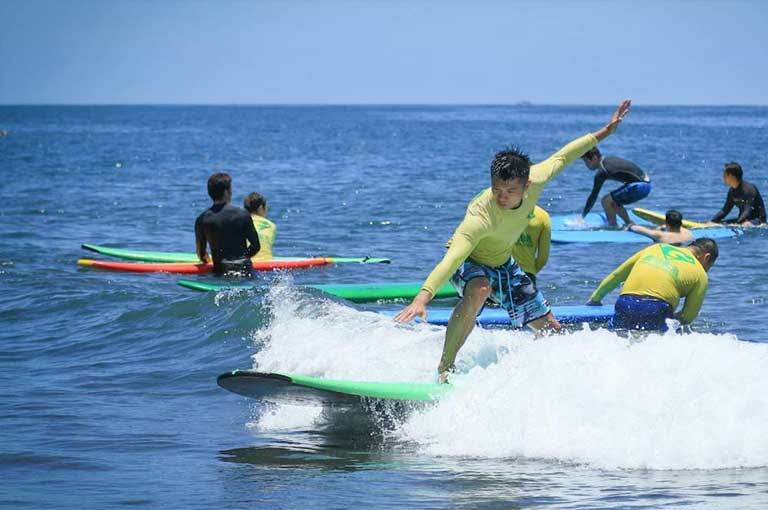 The best surfing destination in Northern Taiwan! 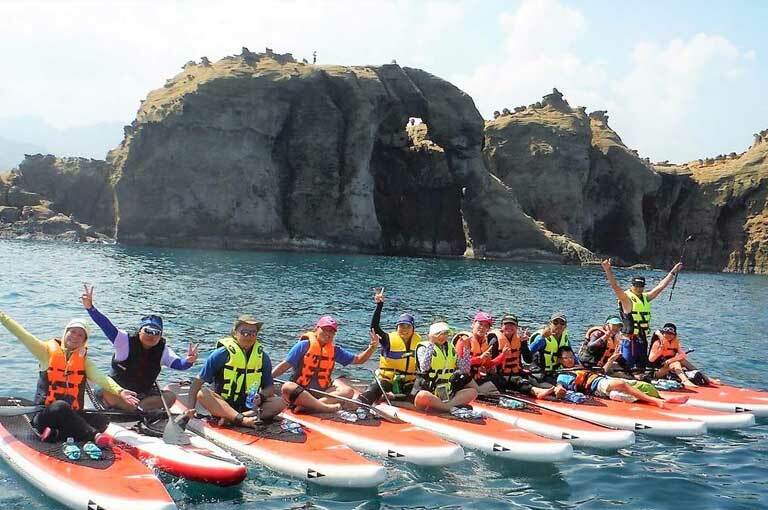 3 hour guided SUP tour. 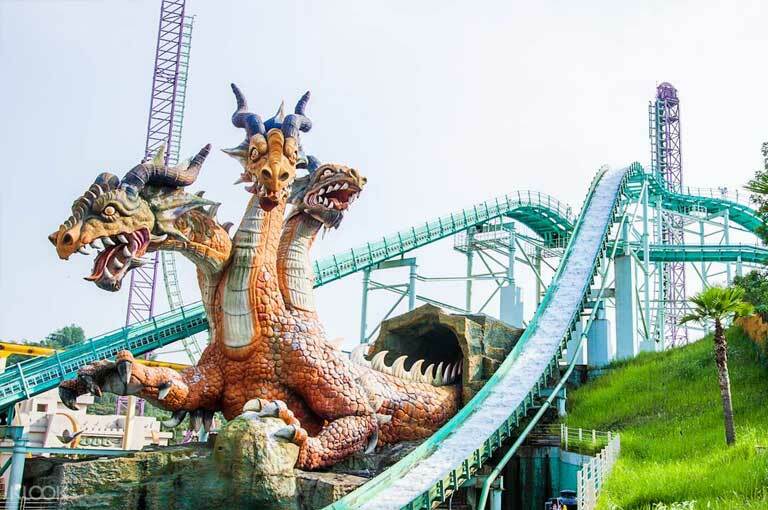 Taiwan may be a small country, but it has more than enough amazing activities and attractions to keep you coming back for more! There’s still so much to see in Taiwan but I believe that my guide here is a great start — with all that said and done, please feel free to tweak this itinerary and make full use of my other activity suggestions in order to make your trip shorter or longer and better fitting for your travel style. What do you think of this Taiwan itinerary? Or have you already been to Taiwan? How was it? Any other travel tips to add? I was wondering if you could share your discount code for KKDay. Also, how does it compare to Viator travel tours? HI! 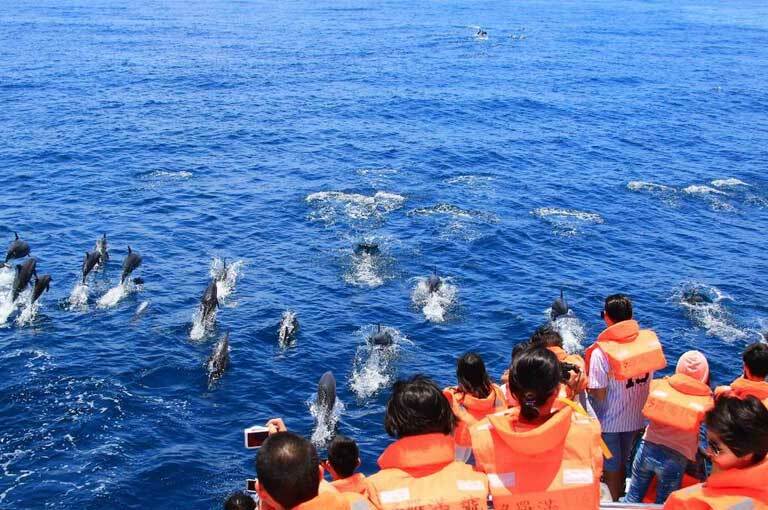 How to avail you discount for Day tour to Yehliu, Shifen, and Jiufen? Is this legit? thanks. Yep, it's legit :) A lot of people (my readers included) have gone through this tour. At the checkout, you'll see a promo box where you can apply the code I provided above. Hope that helps! This Taiwan guide is great! Btw, what month did you visit Taiwan? The packages are sectioned by the number of people now. Hope that helps. Hi. 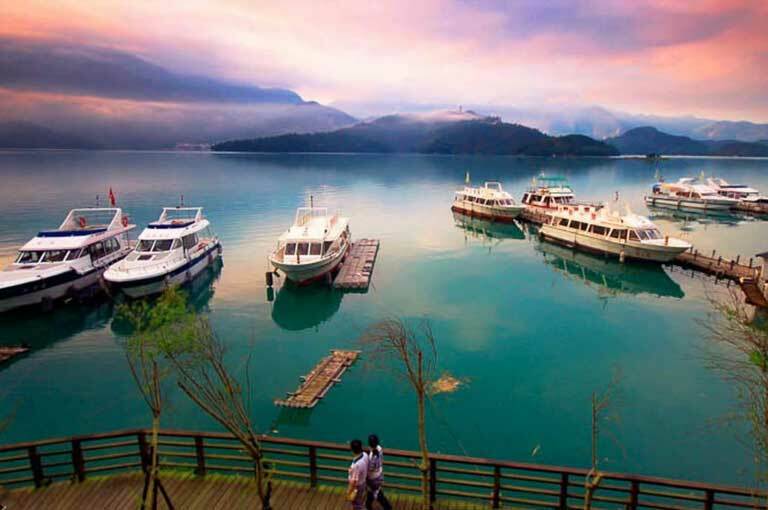 Is the 8-hour chartered day tour at Alishan worth Php6,853 per head or is it for a group tour? 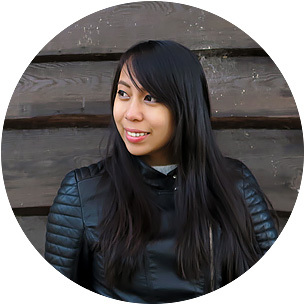 I'm also an aspiring travel blogger and I often read your blog Aileen... Keep inspiring people like me. :) Love lots! Just wondering where did you purchased your taipei pass? is it online or directly at the Taipei Main Station.